Celestina Binner, MSN, RN is a Family Nurse Practitioner. She obtained her BS in Nursing from Old Dominion University in Virginia. 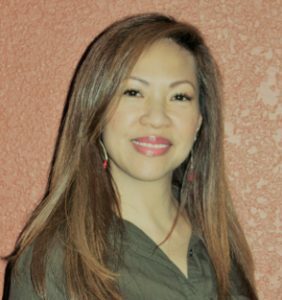 After moving to Austin, she worked as a charge nurse in a hemodialysis center before pursuing her Master’s degree as a Family Nurse Practitioner at Texas State University. She is committed to empowering patients to make the best decisions for their health while becoming fully engaged in managing their wellbeing. Celestina loves spending time with her family and friends. She also loves to visit her native country, the Philippines.